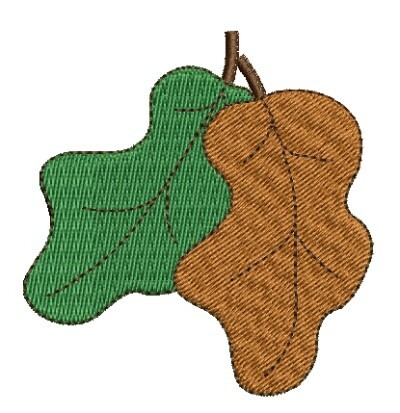 Free Design - Oak Leaves 4x4 - It's Free! : Fancy Fonts Embroidery, Home of the ORIGINAL Trendy Dots Font! Free Design You do not need to register to download. To download simply click on "DOWNLOAD" under the picture.